The Uganda Cranes lost 3-0 to Tanzania in their last Group L AFCON 2019 qualifiers game, played on Sunday. Simon Msuva, Erasto Nyoni and Aggrey Morris scored a goal each for the home side who joined Uganda, as the two sides that qualified from the Group. 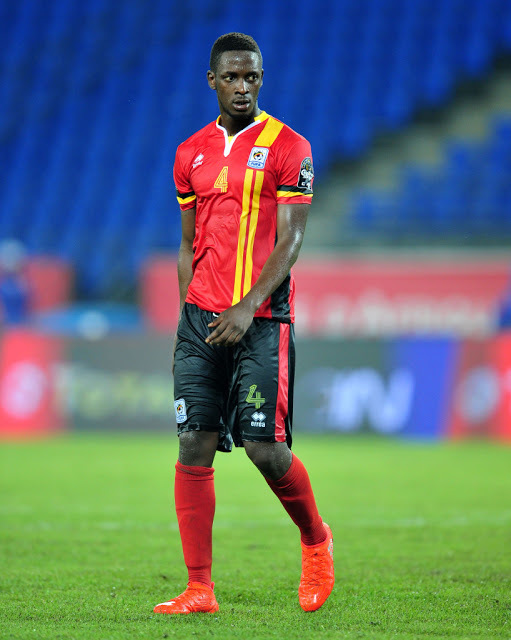 It was arguably Uganda’s worst performance in ages and a first defeat by three goals in a competitive fixture, since June 2008 when the Cranes were lost 4-1 to Benin in the 2010 World Cup qualifiers. In Uganda, the football fraternity was left furious with most, including the Federation of Uganda Football Association (FUFA) president Moses Magogo, resorting to social media to echo their concerns and disappointment. 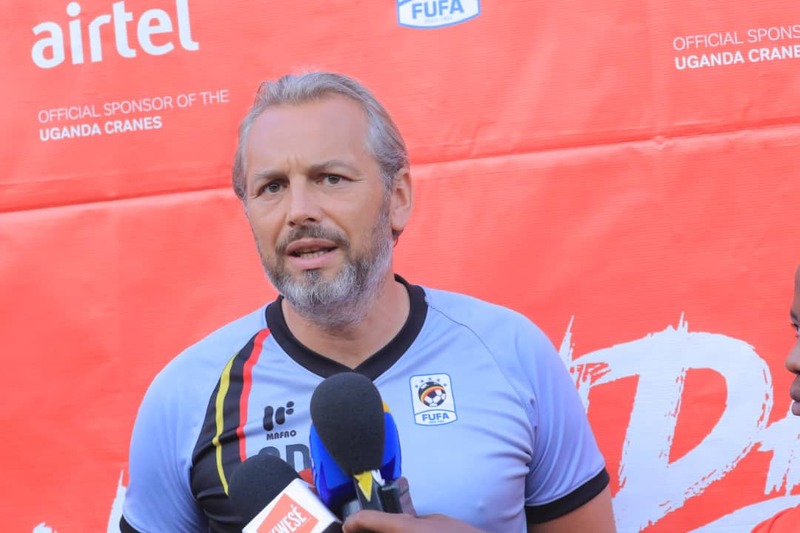 “It was difficult for us because we concede the first goal early and fail to manage the first half well, said Desabre after the loss. “Yes i am disappointed with how the game turned out but the most important thing is we won the Group and continue the road to Egypt. “We learnt a lot from the game and we now have to prepare better for the first game at the finals. “In the second half we come in and concede via a defensive mistake, it was difficult for us because we were playing against a team that was highly motivated, with fans on their side but i think this game is good for the next step. Desabre who has been with the Cranes for just over a year now, made some interesting selections to the team that started against Tanzania. Many eyebrows were raised about his choice of playing stuff especially in defence and midfield. The Frenchman decided to play Ethiopian-based Kirizestom Ntambi at center-half, ahead of the usually reliable Murushid Jjuuko and then dropped Khalid Aucho to the bench. After the game, Desabre was quick to defend his selection. “We had to manage the players on yellow cards (Jjuuko and Khalid) because it is important for them to be available for the first game at the AFCON finals as we had already qualified. Jjuujo and Wasswa were each on a single yellow card, a situation that jeopardized their chances of featuring in the first game at the AFCON 2019 finals. In case each was booked on Sunday, as per the CAF rules, they would automatically be suspended for the next competitive game which in this case would be the opening Group fixture at the upcoming AFCON tournament in Egypt. If either or both were suspended, this would not have been the first time Uganda heads into the finals with a player suspended after it happened in the last edition. Jjuuko missed the 1-0 loss to Ghana in 2017 as he was suspended for accumulation of yellow cards during the qualification campaign. The loss on Sunday meant that Uganda finished the qualifiers on top of Group L with 13 points from six games having won 4, drawn 1 and lost one.